Morocco’s best visa information is, unfortunately, in French. This makes finding visa information on the web very tough (unless you speak French of course). But hey, if it was that easy, you would not need Visa Hunter to do the heavy lifting for you, now would you? As I always say, the official tourism websites for countries always outshine the government websites with the useful, interesting visa information. 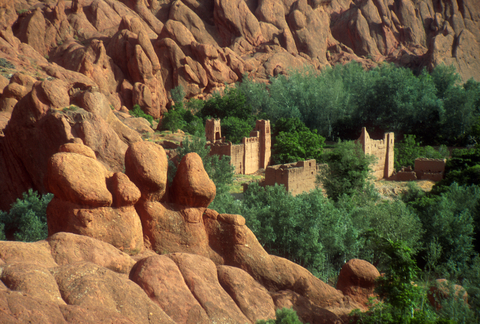 The Morocco National Tourist Office has created this site here that does not disappoint. I just wish the embassy and consulates for Morocco would take note and develop some interesting websites of their own. Why doesn’t the Embassy of Morocco in Washington D.C. have a functioning website?